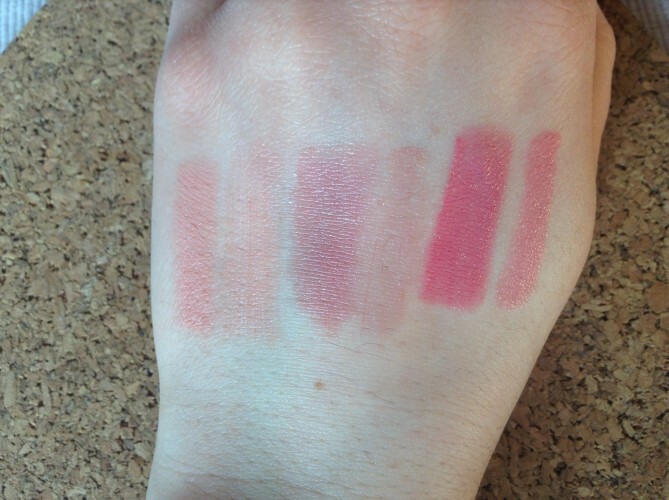 1.Makeup Geek eyeshadows – so many colors, with the same or even better quality then MAC. 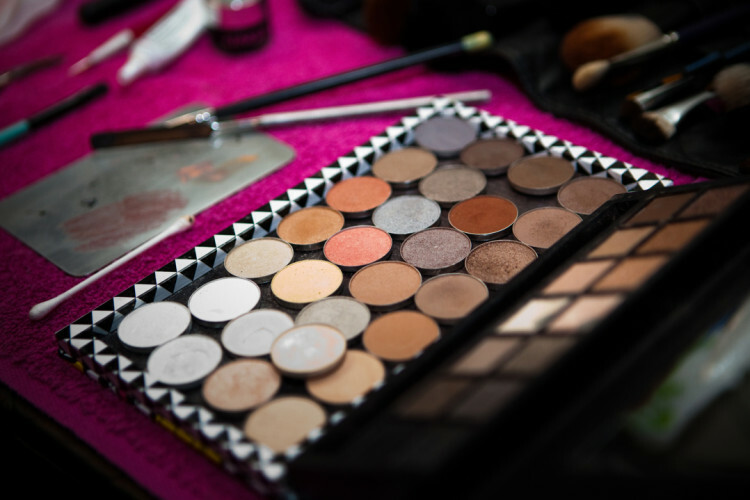 They offer the same convenient, way to store them in palettes. 2. 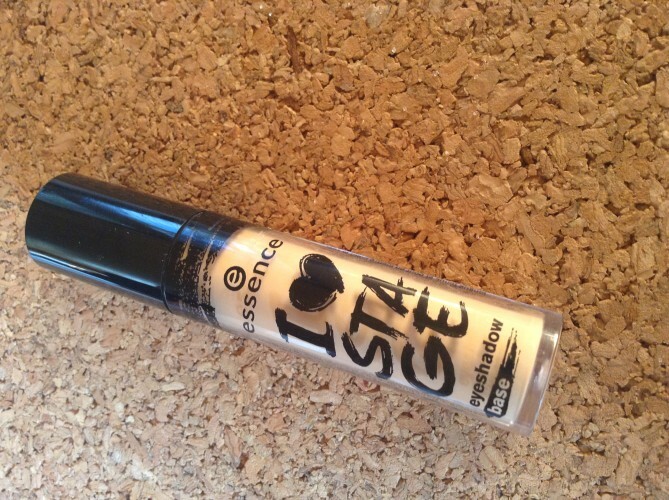 Essence I <3 Stage Eyeshadow Primer. . . All i can say is OMGoodness SECRETS OUT I am always so blown away by this underpriced item! I choose this in my kit hands down than buying the more expensive primer potions or prestige brands. This is only $3.99. Yep! 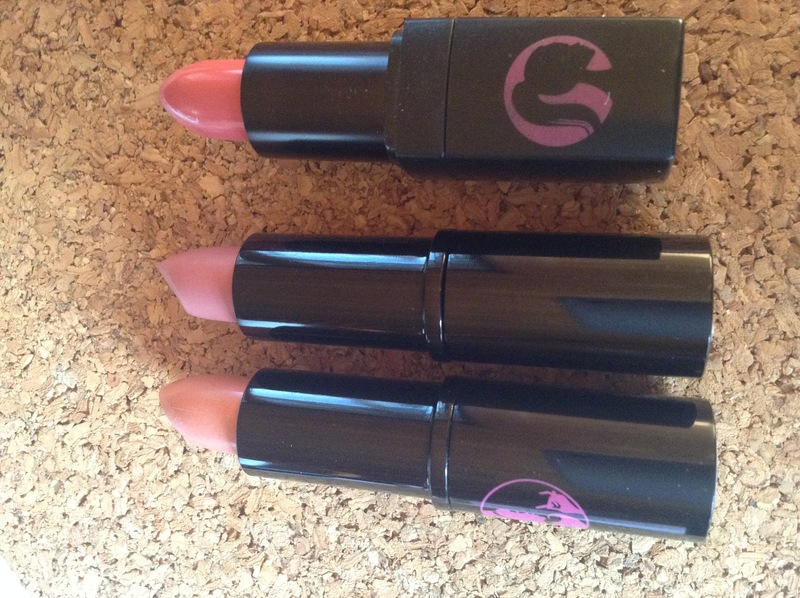 I use this item every time during an appointment so i buy this product 3 at a time! 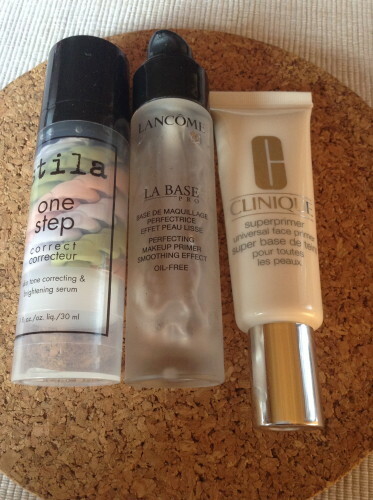 I must say that i have loved the Lancome La Base for years and years, but I’m almost finished this tube and I will defiantly be repurchasing it. 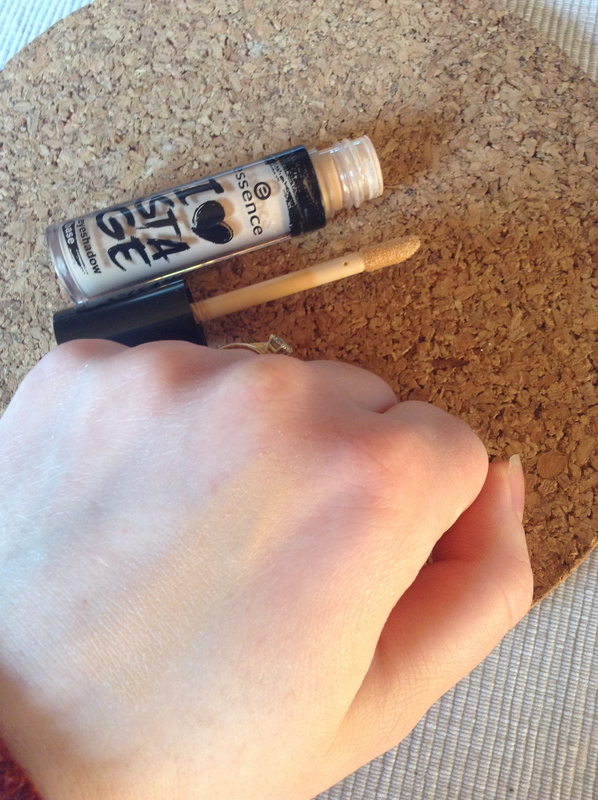 I really like it for all skin types, It isn’t a clear silicone base like most primers out there. It is white in texture but blends away invisible ( universal indeed! ) 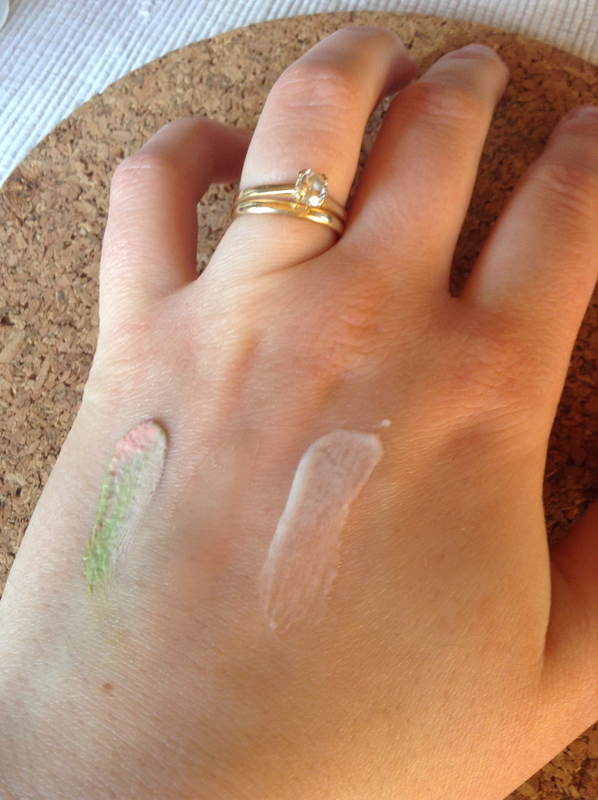 I have been liking the Stila color correcting primer lately too for my rosecea clients. 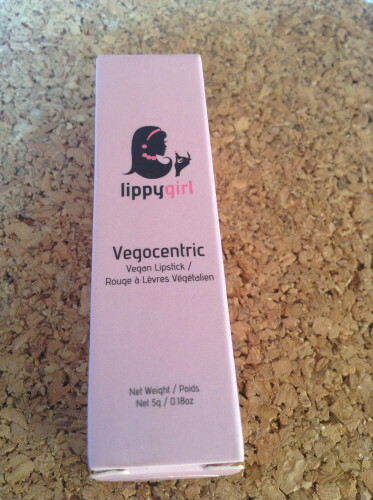 Lippy Girl is more along the lines of cosmetics that I want to be using more and more of. Its Vegan to start out, which is something I believe in. BUT it is GLUTEN FREE, I have had so many clients bring up to me that they have an allergy. So i am now stocking my kit with G.F ( Gluten Free ) products to accommodate everyone equally. Lipstick is always the first product to leave and disappear after an appointment which goes straight into the body. These GF products are made in Whistler, BC. With an array of colors, of course i have stuck to the bridal colors! I can’t wait to buy them all though! So hard to choose!!! but i’m going to have to go with my IWATA revolution airbrush and Silver Jet compressor. Airbrushed foundation makes all the difference in longevity. I create any finish, texture to the skin, but i always love the reaction i get during and after the appointment when i use airbrushed foundation. It is weightless, flawless and beautiful coverage. What more can you ask for ? I end up using 1/2 the amount of foundation through my airbrush than i would using a brush/beauty blender/ sponge.